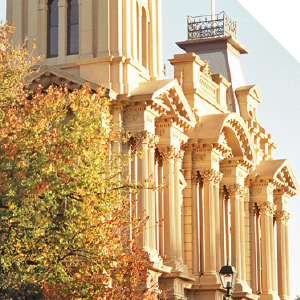 Join us for the best tours of the State of Victoria, South Eastern Australia. 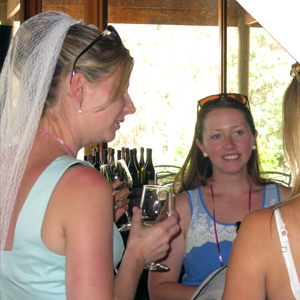 We offer small group personalised tours that cover nature & wildlife – cultural heritage – sightseeing and wine that will give you the best experiences of Victoria. 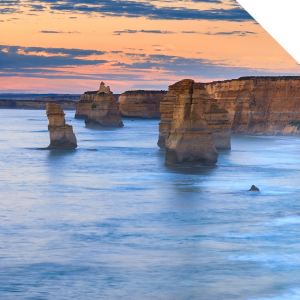 Victoria is Australia’s smallest mainland state, but the state is packed with unforgettable scenery and experiences from one of the best coast roads in the world - The Great Ocean Road, to the dramatic sandstone cliffs of the Grampians National Park where eagles ride on the thermals over deep green valleys and jagged peaks, all of which can be experienced on our tours. 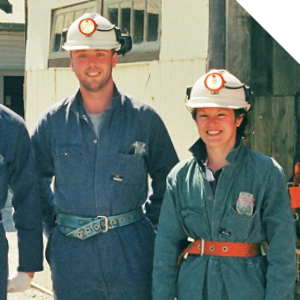 Australia’s largest goldrush of the 1850’s was in central Victoria, this area is known as the Goldfields. 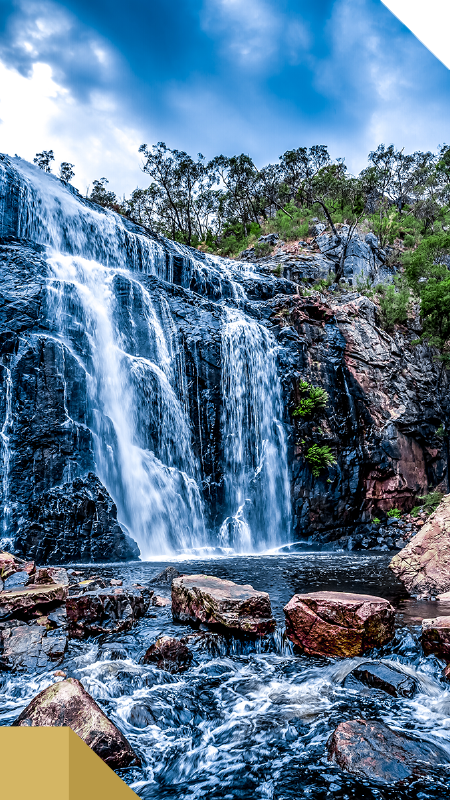 There is nothing in Australia like the old world charm of the architecture and history of the Victorian goldfields cities and towns, as well as, the wildlife in the National and State Parks. Come with us for a golden experience, as we know the goldfields better than any other. Wildlife and Heritage expertly fused together. 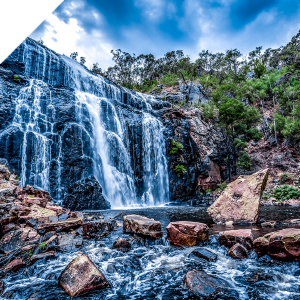 Discover the Spa centre of Australia here in central Victoria, with more than 80% of the natural-occurring mineral springs concentrated here. We know Daylesford & Spa Country, the home of Australia’s mineral springs like a local, come with us and experience wild nature and be pampered by the mineral waters. Set against the Pyrenees ranges of central Victoria is the Pyrenees wine region, and close to the Grampians National Park is the Grampians wine region. 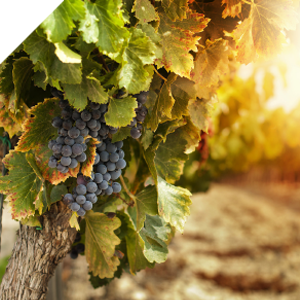 If its wine you love, then you can’t go past our tours of the Pyrenees and Grampians wine regions. Fabulous Wine & Great Food makes a perfect day.